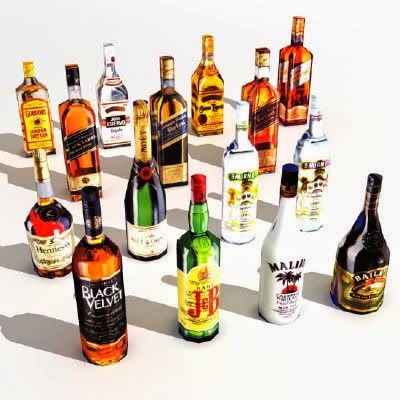 GFC bottle draw sheets and prizes to be handed in by this Saturday (27th.Dec) at Raydale Park. 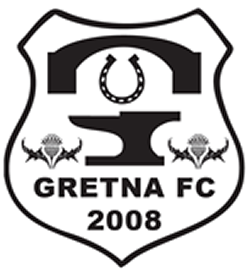 Gretna FC 2008. Simple theme. Powered by Blogger.